Style Icon Nick Wooster has teamed up with WANT Les Essentiels de la Vie to create a three piece carrying case collection. 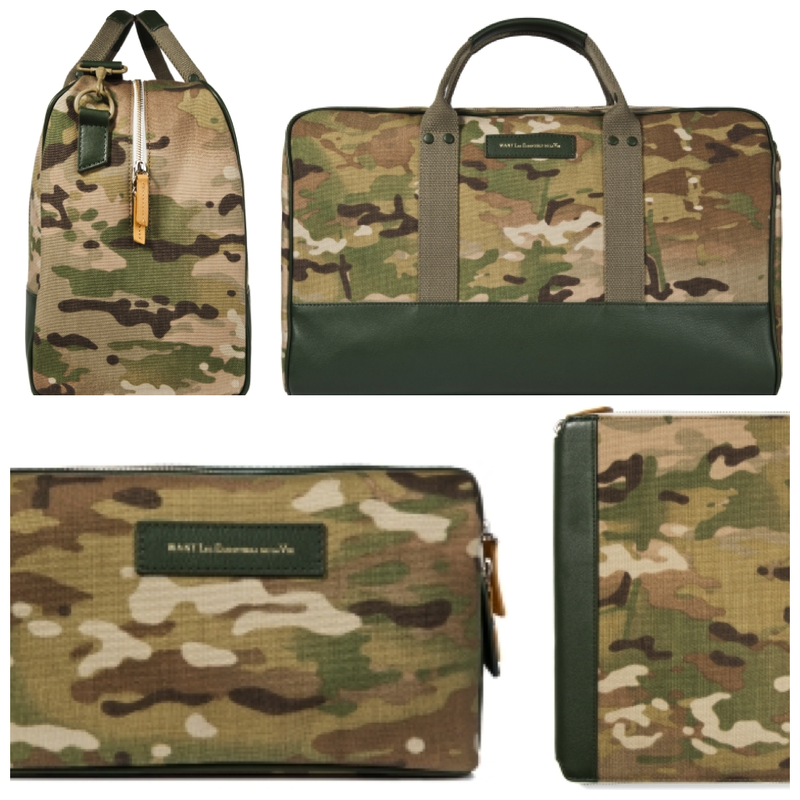 The MultiCam collaboration features a Dulles Sport Bag, Kenyatta Dopp Kit and Narita iPad 2 Zip Case. These item retail from $295 to $695. 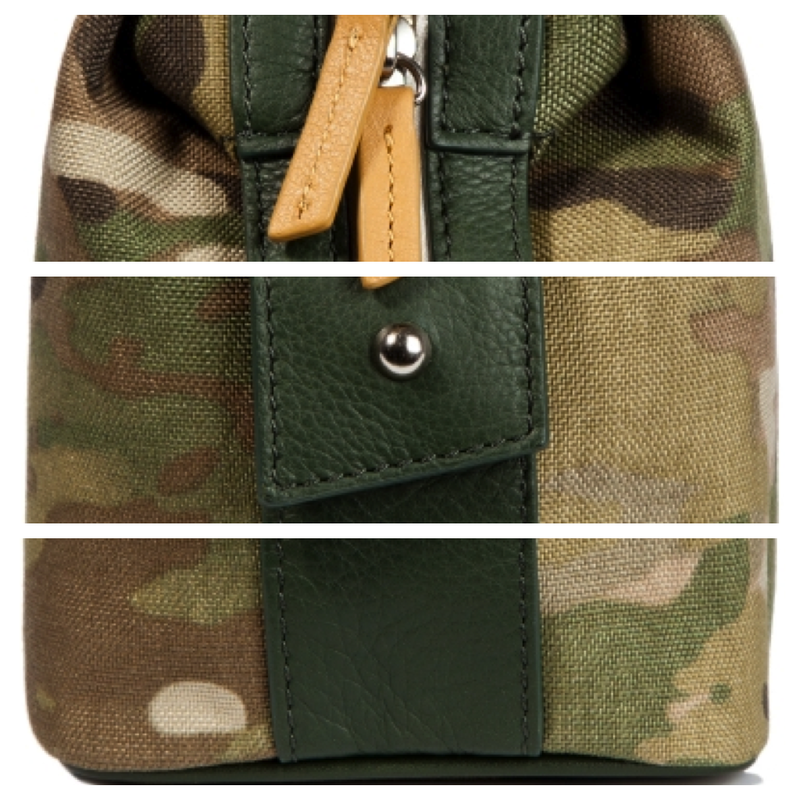 London Men’s Fashion Week began yesterday, featuring masculine eye-catching designs. The most in-your-face creation came from Craig Green, filled with imagination and wonder. 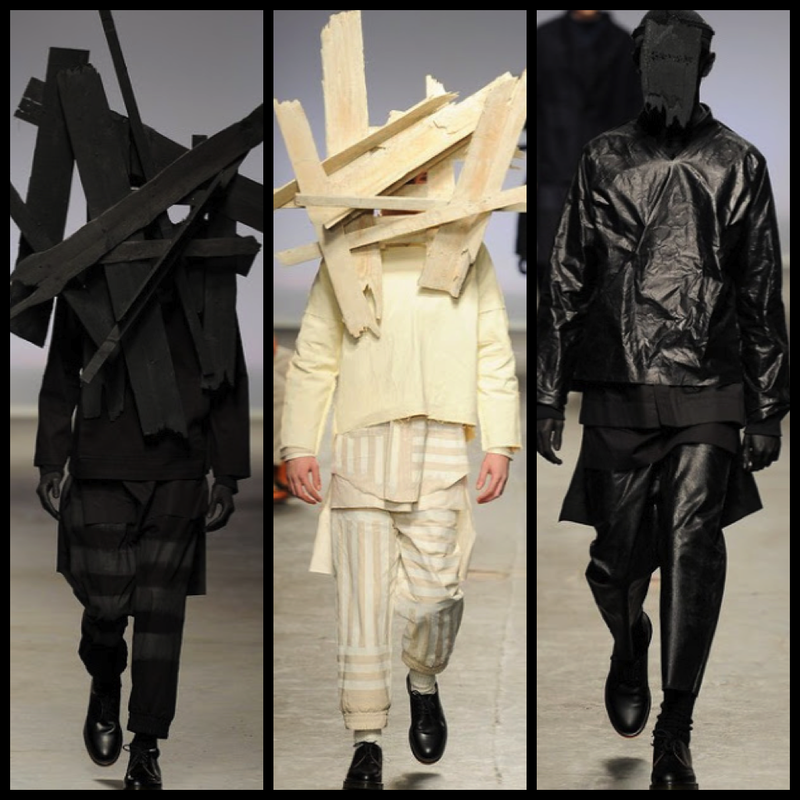 The collection included blacked-out wood headwear, oversized layerings, and crinkled fabrics. This was Green’s first time showing at the “MAN” fashion show which introduces new talent to the fashion industry and media. Day one also included the Topman collection debut. This was a more traditional and appealing line. 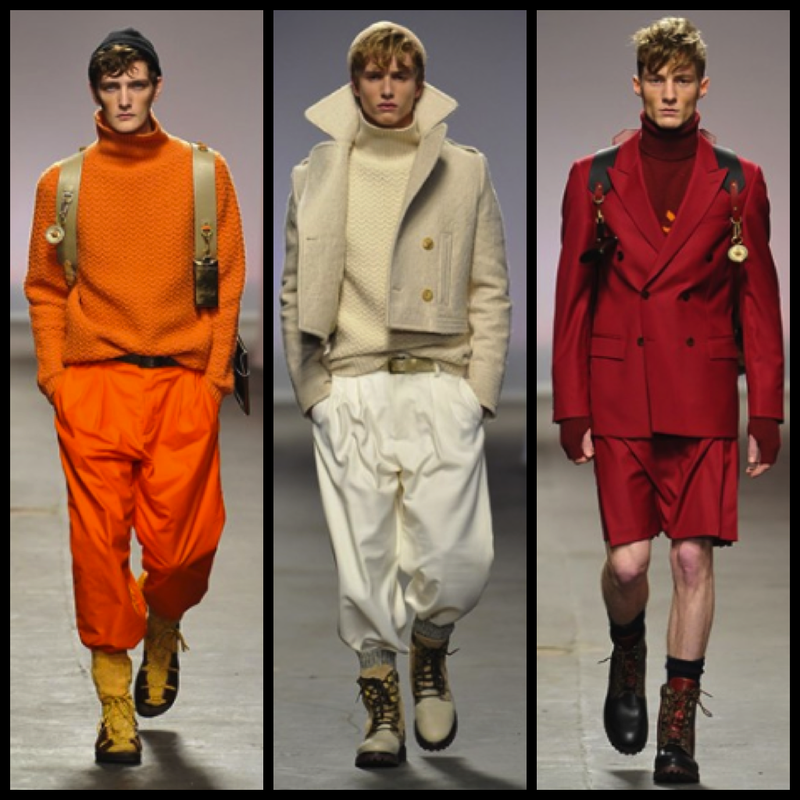 A winter white palette with shades of orange and red, with loose fitting trouser, double pleats, and sock stuffed combat-boots. 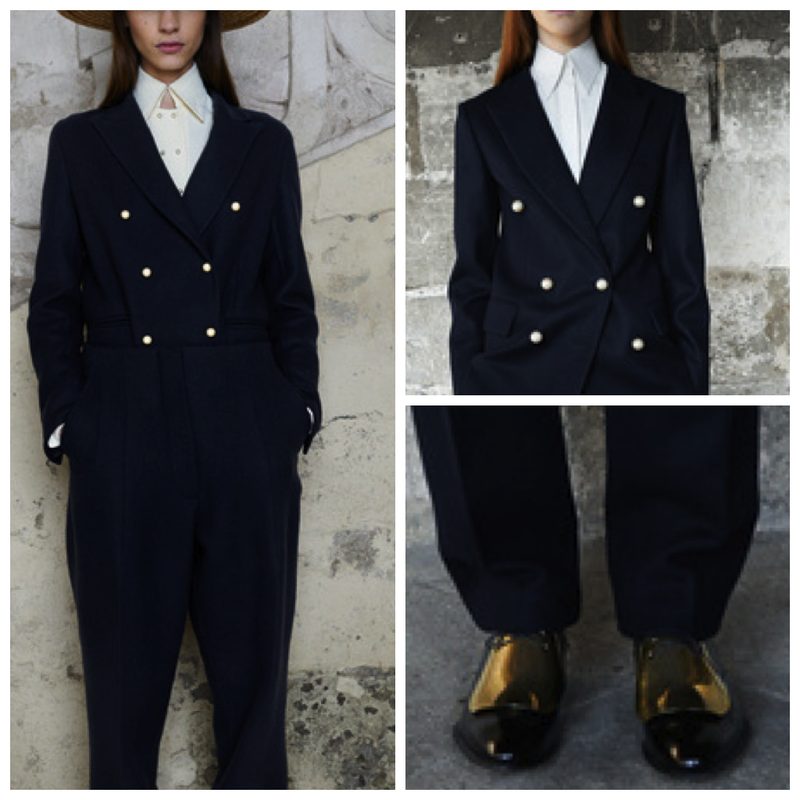 Creative director Phoebe Philo, whom stared designing for Céline in late 2008 has proved that she is evolving with her Pre-Fall 2013 collection. LVMH (owners of Céline) appointed Philo after Ivana Omazić to give the brand the push that it needed to enter the world whim of ready-to-wear. The presentation included tailored pieces with oversized jackets, brass belt buckles, low crotched pants, and platform wedges. This collection will demand the attention of the many fashion forward shoppers looking for a somewhat less traditional approach. Although French girl Isabel Marant has been designing across the pond for years, she became mainstream for her internal wedge sneaker, but there is much more to this designer. Her designs have been seen on trendy ladies worldwide and is becoming more and more popular. Three years ago she opened her first U.S. boutique located on Broome Steet in NY with her ethnic bohemia and tomboy street chic clothing and accessories. 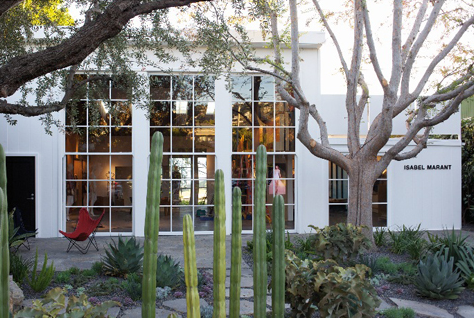 Yesterday her second location in Los Angeles, on Melrose Place was opened. 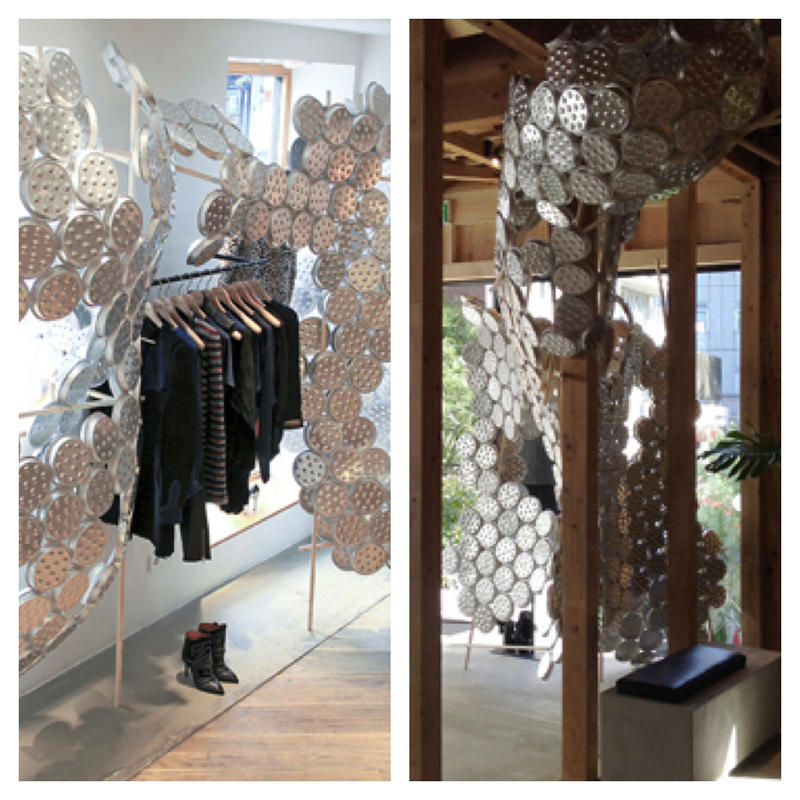 The designer stated in a recent article that the space and location was “coup de foudre”, or love at first sight.